If you use window air conditioning units, it’s time to remove them from the window or weatherize the expandable fans. Nothing let’s heat out more than a thin drafty plastic membrane, so ensure that either the sides of your window AC are sealed or simply put them away. Next, test your heating equipment. Whether you use electric wall heaters or a gas furnace, it’s important to make sure that everything is in working order. As the saying goes, an ounce of prevention is worth a pound of cure. For instance, if your blower motor capacitor has gone, you could replace it for about $15, however if you need to call an HVAC technician on a Sunday, you’d be looking at a $400+ bill, leaving you to wonder if you can sit through an extra cold wintery night or fork out the extra cash. Did you know that the R-value (measure of thermal resistance) of a single pane window has an R-value of 0.9? Compare that to the insulation in your walls which at the very least is r-13. This means that windows are most likely where your house is losing the most heat. Using insulated shades, like honeycomb shades, can make a big difference. They can add up to an R-value of 4 to your windows, giving your old single pane windows a whopping R-value of 5. In addition, window treatments are unobtrusive in the summer, and can be used as regular shades throughout the year. 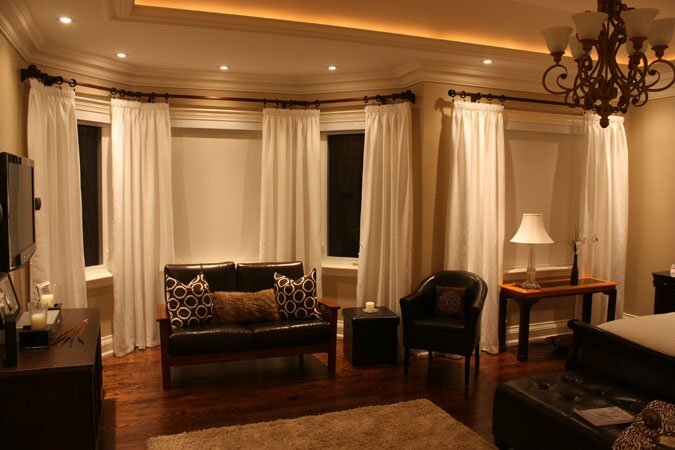 If you really want to double-down on window drafts, then combine drapes with blinds. This layering effect will really help seal off drafts and maximizing insulation. Another solution is to use plastic film kits on the exterior of your windows. These film kits might be tedious to apply and will limit your ability to let air in when the weather permits, but the cost is hard to beat. If you’re looking for something a bit more permanent, consider exterior storm windows which attach to the trim of your existing windows. These panels will also increase the insulation value of your home and can be reused year after year. Because many homes already have their pipes insulated, the risk of frozen pipes is often forgotten. However, frozen pipes can be a real home maintenance disaster, leaving you without water for days or causing them to burst. It’s important to make sure your pipes are properly insulated and that your home is kept above freezing. Many families consider saving some money by turning off your thermostat during holiday travels. However, if you simply turn your thermostat off, your home’s temperature might drop below freezing, and you’ll return to a home with broken pipes. Instead, consider lowering your thermostat to the 50s, so that your pipes don’t burst. Next, ensure that your outdoor faucets are closed and that your hoses are disconnected. You can even purchase polystyrene covers for your faucets to ensure that your faucets won’t freeze over winter. While perhaps the most expensive option, local rebates may exist in your jurisdiction that will offset the cost of upgrading your insulation. Major hardware store retailers would be able to help you find out, or you could always consider calling your utility companies. The truth is that there’s no way around it, if you live in an older home with poor insulation, your house will retain less heat. If you’re considering upgrading the insulation of an existing house, you have a few options. First consider that the main loss of heat occurs through the ceiling. To increase the insulation in your ceiling or attic, you can use blow in insulation. Blow in insulation provides a high R-value and can be simply blown in through any attic access point. This cheap and easy fix will help your home retain the most heat for the lowest cost. Next are walls and crawlspaces. For walls, insulation can be blown in between the studs through the siding. However, this is much more time consuming than blowing insulation into an attic, and provides less return than insulating your attic. 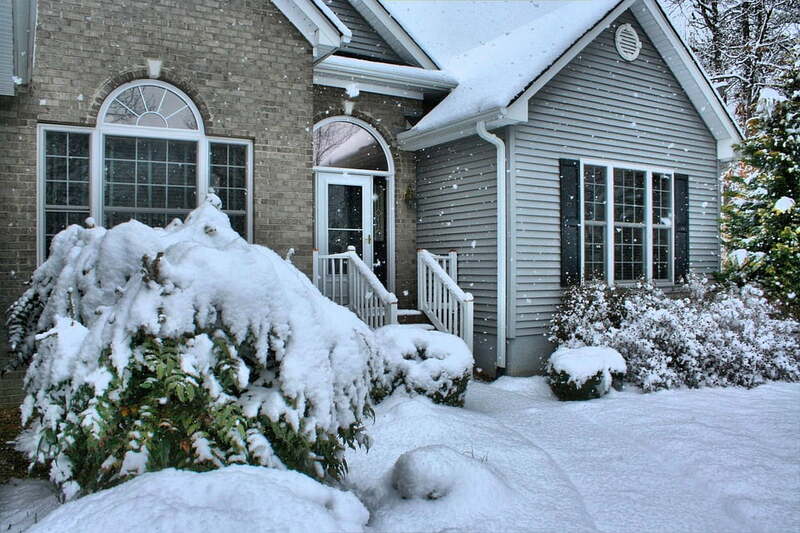 Don’t drive up your heat bill because your home isn’t properly insulated. Using these tips, you’ll stay cozy using the least amount of energy. If you’re interesting in insulating your home using window treatments, contact us and we’ll let you know what your options are.